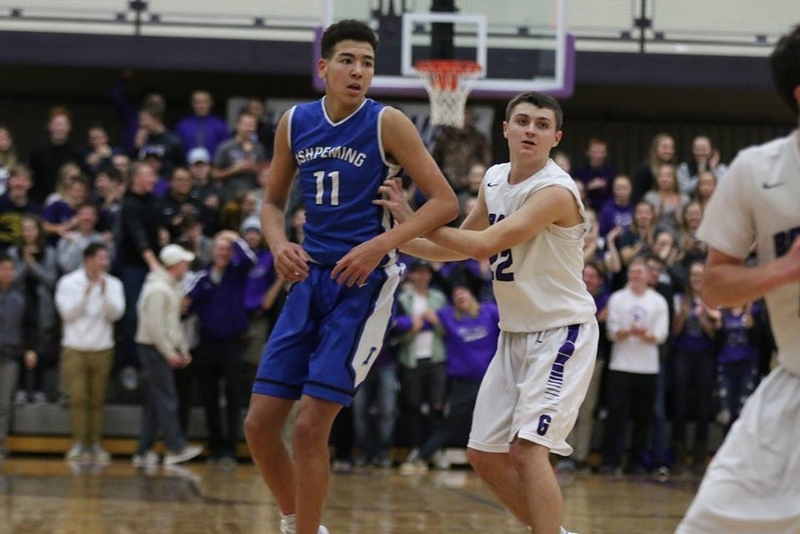 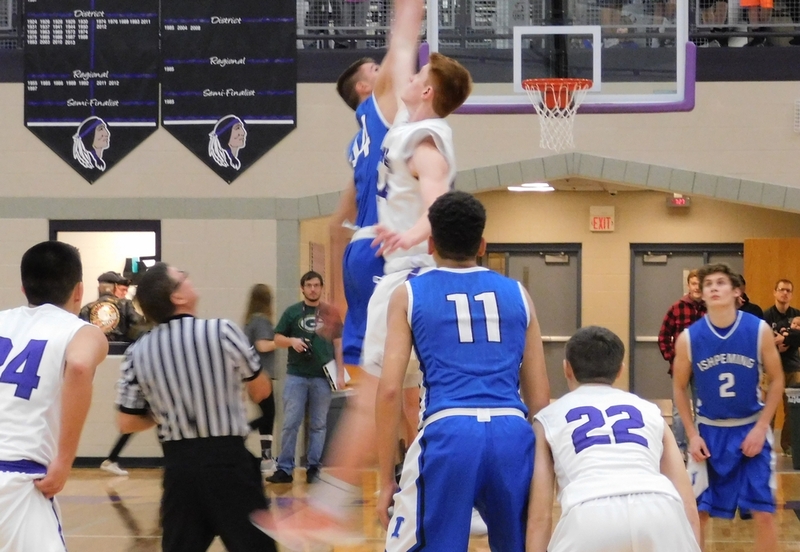 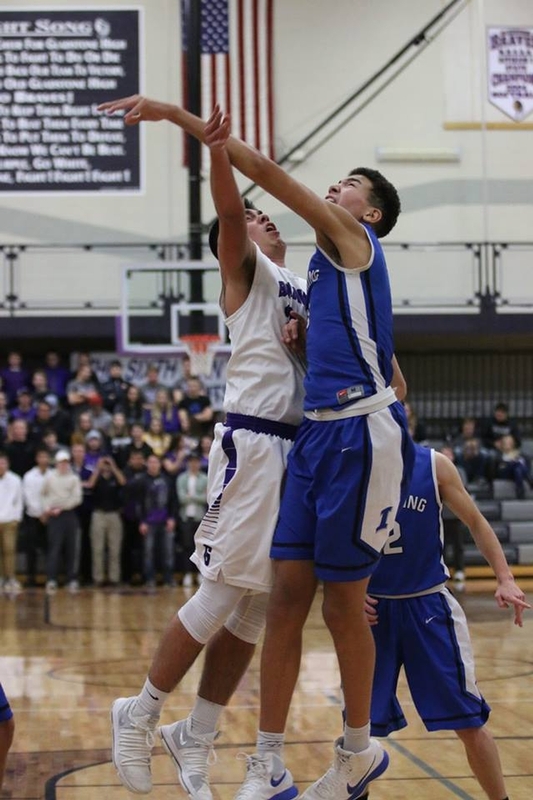 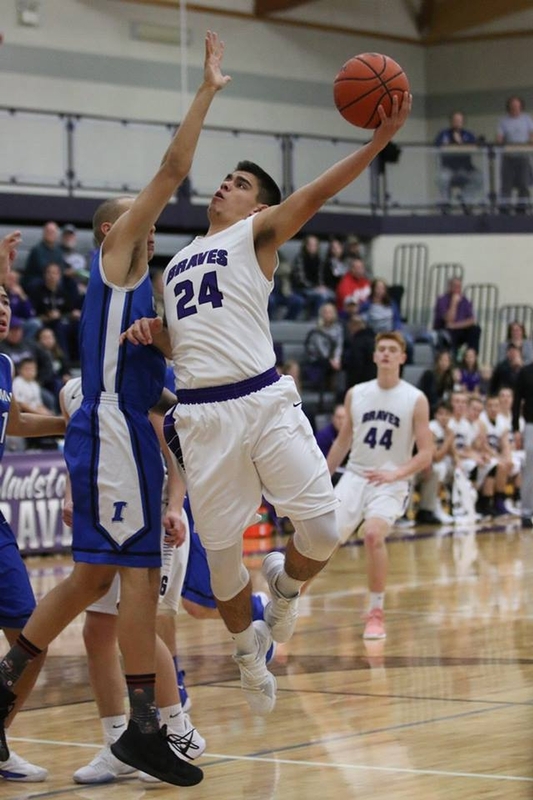 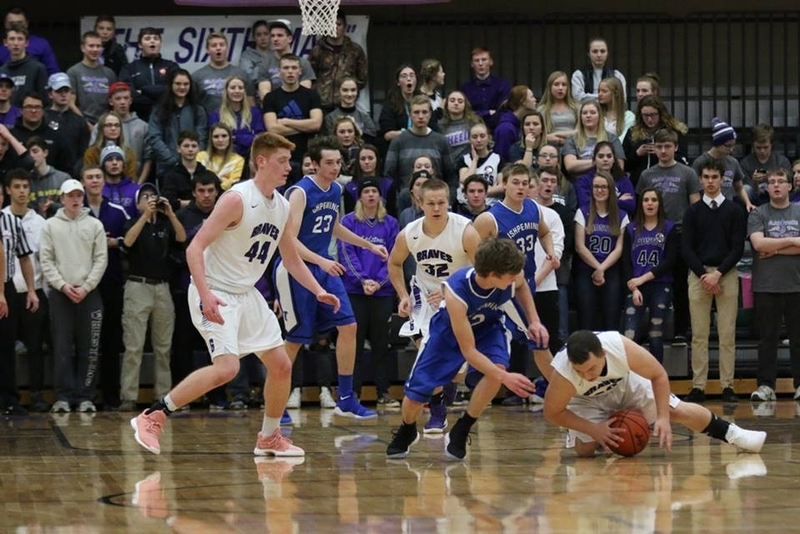 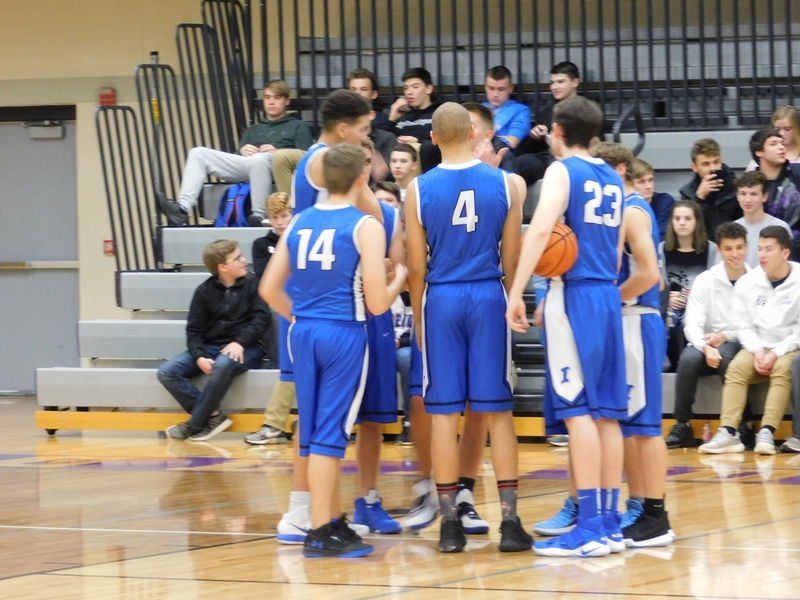 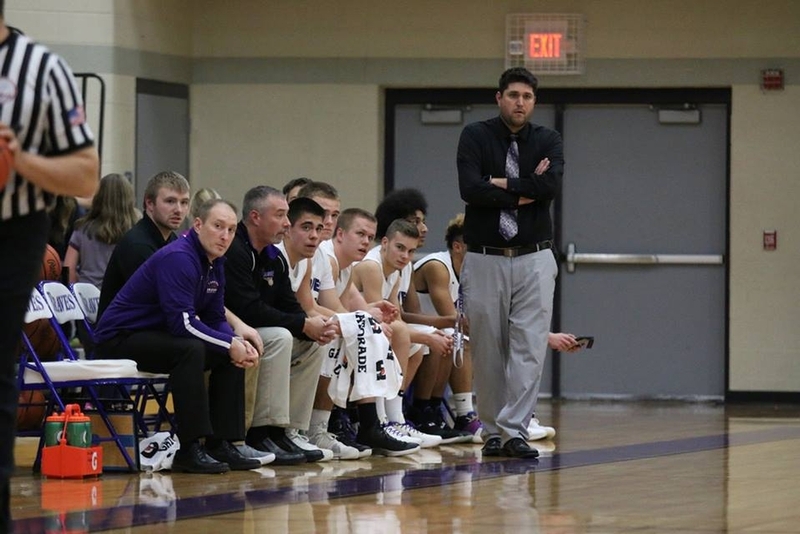 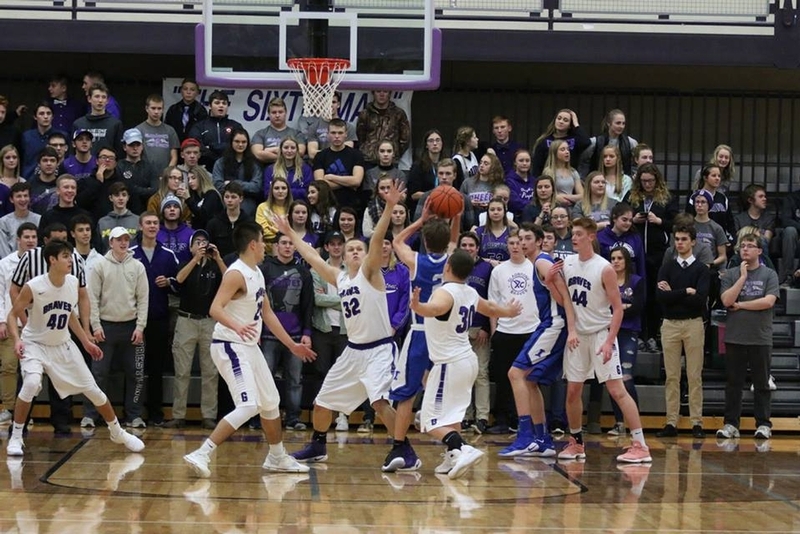 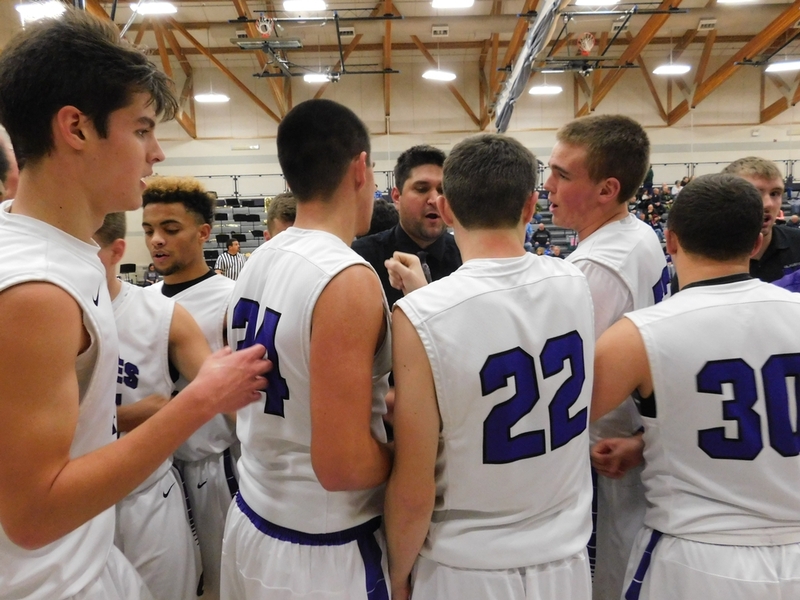 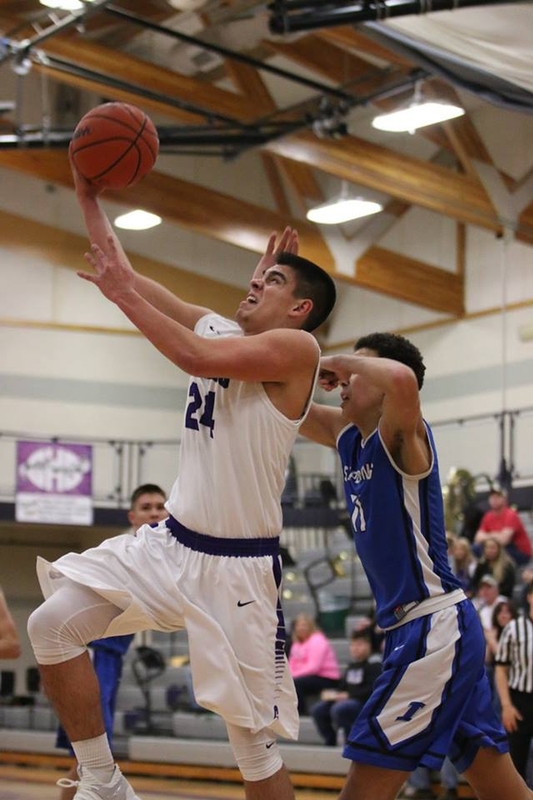 GLADSTONE---The Gladstone High School basketball team scored the first 14 points of the game and rolled to a 77-67 win over the Ishpeming Hematites Tuesday night in Gladstone. 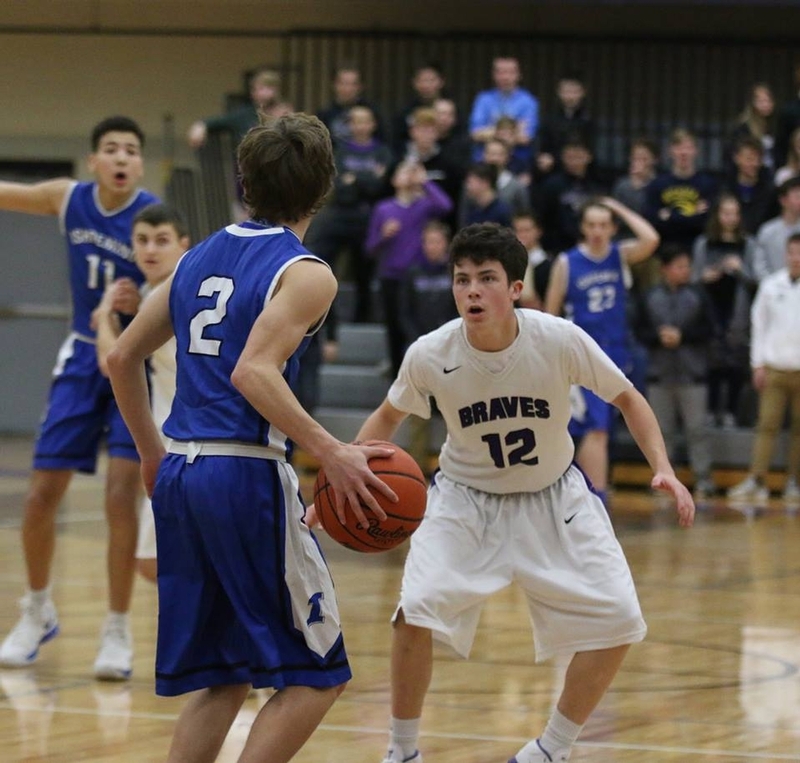 The Braves led from wire-to-wire in what was a high-tempo contest. 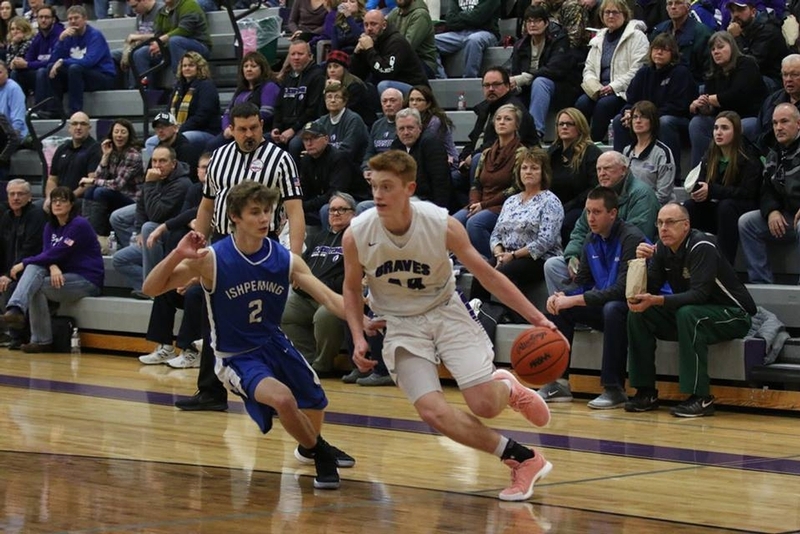 There was a lot of talent on the court, as Ishpeming brought Northern Michigan University recruit Hart Holmgren and Bay College recruit Dondre Yohe to town. 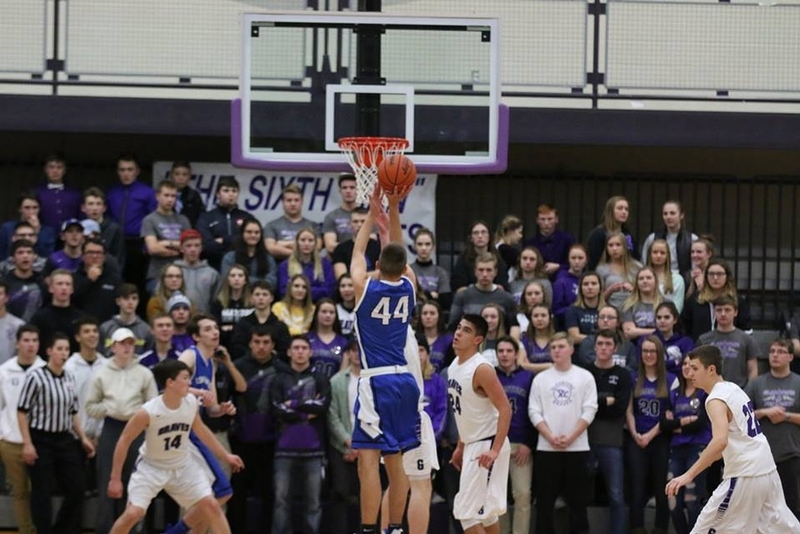 The Braves countered with Lake Superior State University recruit Brad Spindler and projected future Division One or Two player Reece Castor. 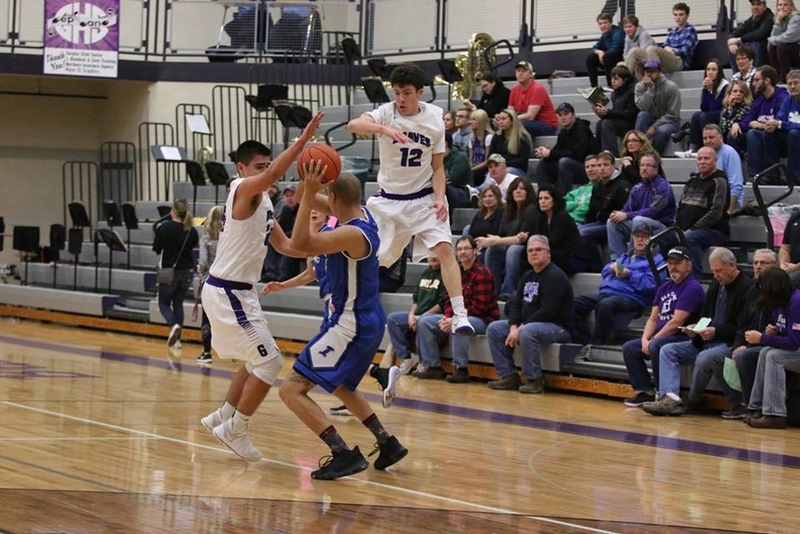 Holmgren didn't disappoint, as he scored a game-high 32 points for the Hematites. 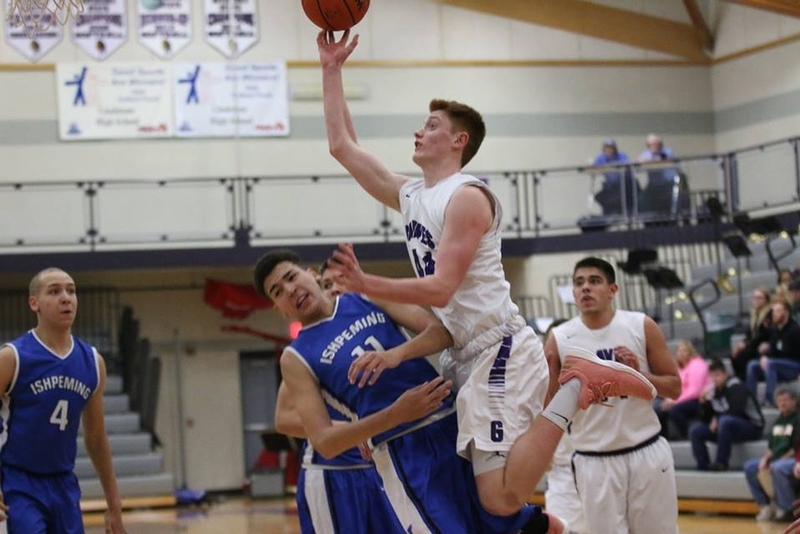 Yohe had 12 points as wll, but Ishpeming didn't have enough horses to keep up with the Braves. 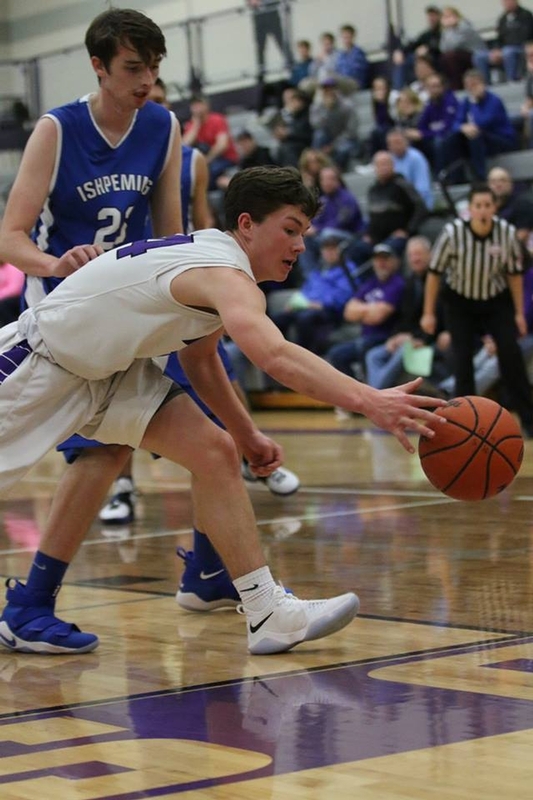 Spindler had 28 points and Castor added 21, including ten in the first quarter. 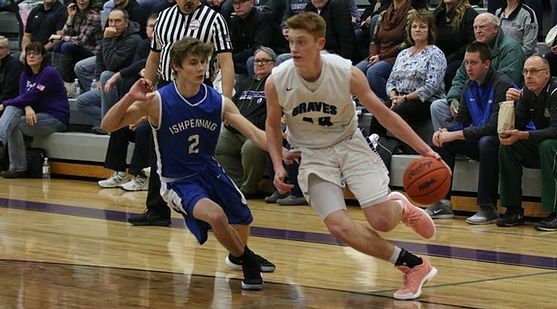 Gladstone led, 25-12, at halftime, and after Ishpeming closed to within seven, the Braves put the petal to the metal again and pulled away to leads as big as 20 points. 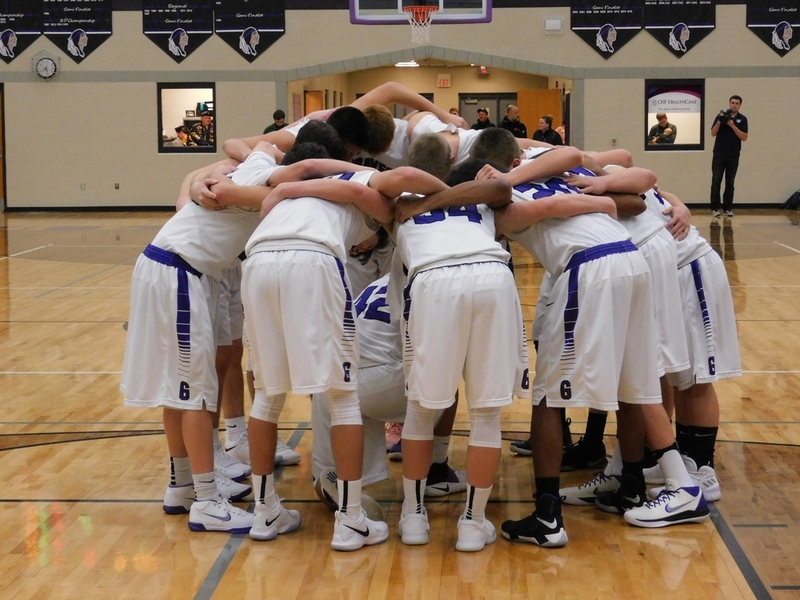 Gladstone won the JV game, 65-49, and the freshman game, 58-8. 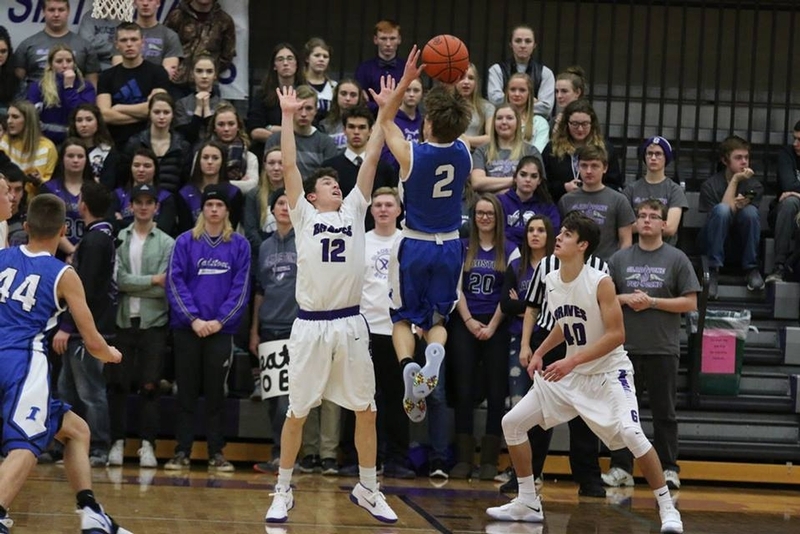 The Braves host Manistique Friday night. 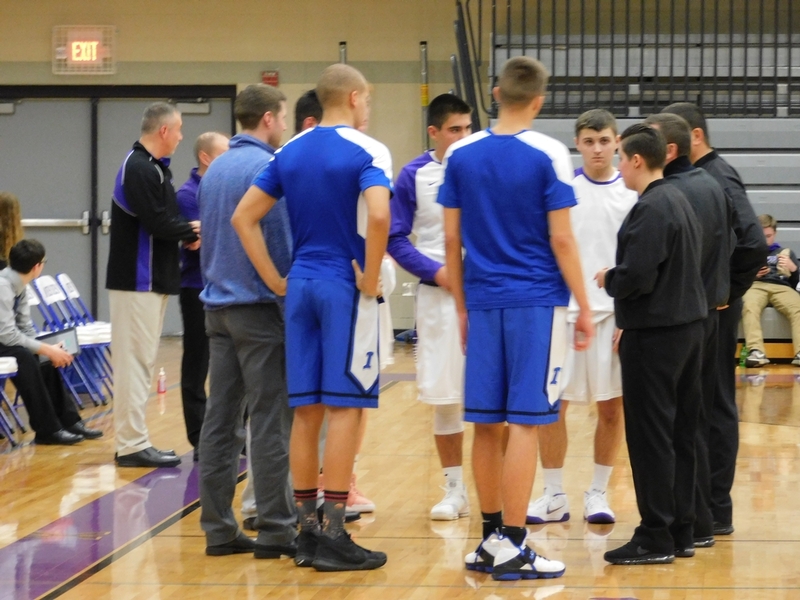 The game will be broadcast live on WGKL-FM (105.5), WCHT-AM (NewsTalk 600), and on-line at radioresultsnetwork.com. 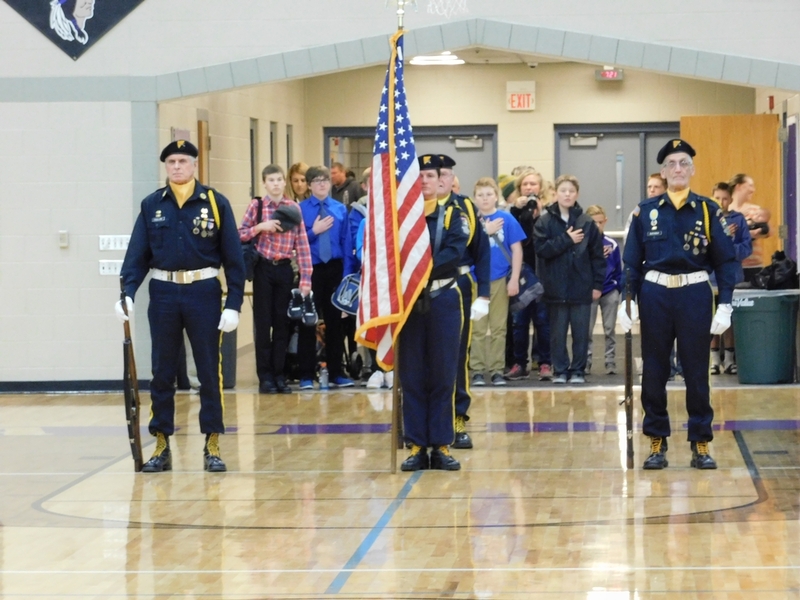 Click the thumbnails in the ARTICLE HIGHLIGHTS box above to see video highlights, and photos taken by Brenda Crow.